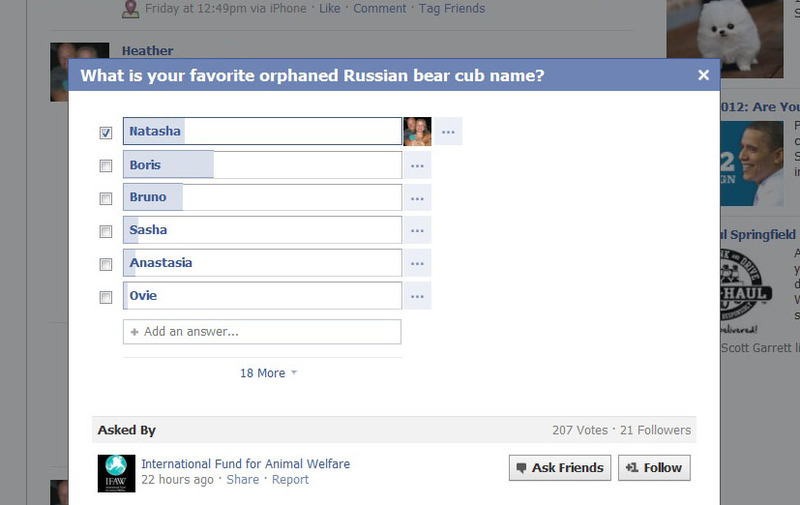 [tweetmeme] Unlike the Q&A site Quora, Facebook Questions allows brands to ask and answer questions. On Quora you have to be a person, but Facebook Questions uses your nonprofit’s Page and avatar as your Facebook Questions identity. Quora is great for professionals and those that want to spend time building their personal brand online, but I think Facebook’s decision to allow brands to use Questions was smart. Very smart. 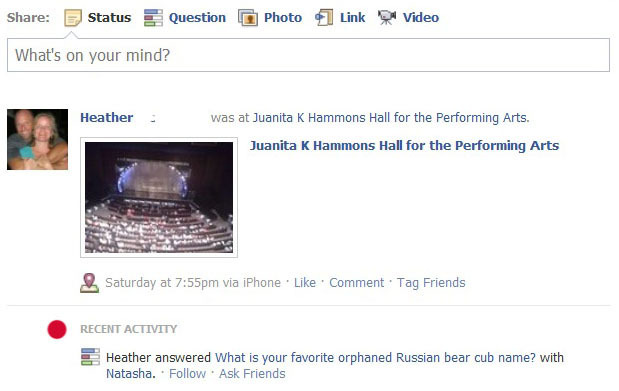 The vast majority of nonprofits are more interested in building the brand name of their nonprofit, not the brand name of their nonprofit staff and when used strategically, Facebook Questions allows nonprofits to build the fan base inside the Facebook community. That said, don’t go Questions crazy. Use the new tool sparingly. A new question every week or two is not likely to annoy your Fans. Rather, that’s just enough to keep it interesting. We are set up as a nonprofit organization page and can’t make this happen — first of all, there’s no ‘accounts’ section for me to even reference for step 1. Every Facebook account has “Account” in the upper right, unless youa re based in a country where Facebook is different? Check out their FAQ.